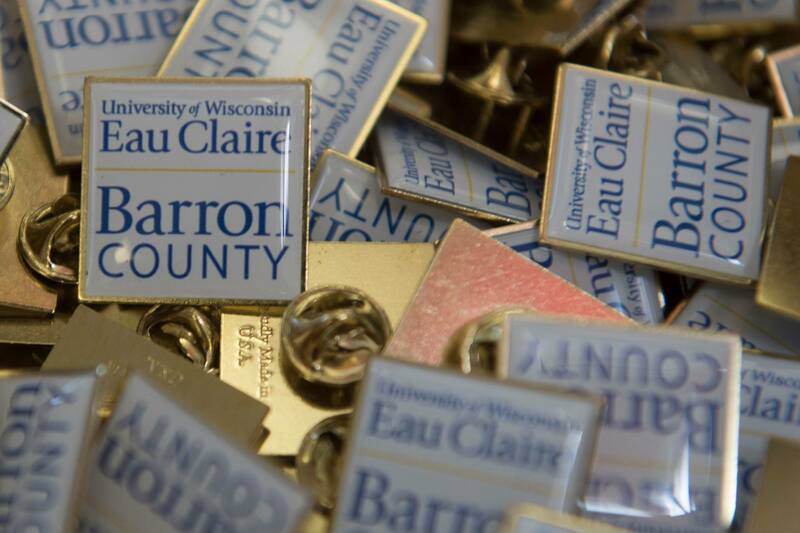 The University of Wisconsin-Eau Claire – Barron County and UW-Eau Claire are celebrating the joining of their two campuses with a Family Picnic from 4-7 p.m. July 24. 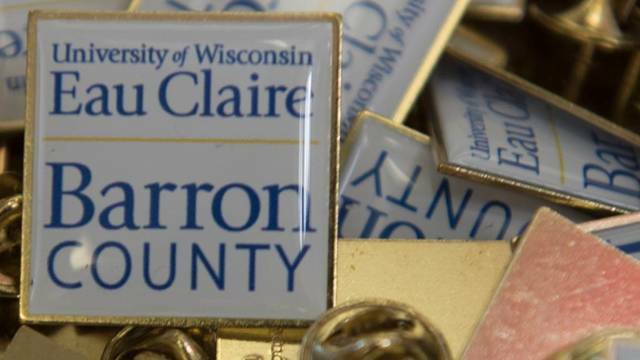 The former UW-Barron County officially became a branch campus of UW-Eau Claire July 1 as part of a UW System-wide realignment of all of its two-year colleges. The free Family Picnic is open to the public and will be held at UW-Eau Claire – Barron County, 1800 College Drive, Rice Lake. Parking will be available in the UW-Eau Claire – Barron County lot. The family-friendly event will feature free food, door prizes, a climbing wall, bounce house, face painting, games and raffles through the UW-Barron County Foundation for items including pro sports memorabilia, gift certificates and themed baskets. Campus tours will be offered during the event, and express enrollment will be available in the UW-Eau Claire – Barron County Commons for students wishing to take fall classes at the Rice Lake campus. 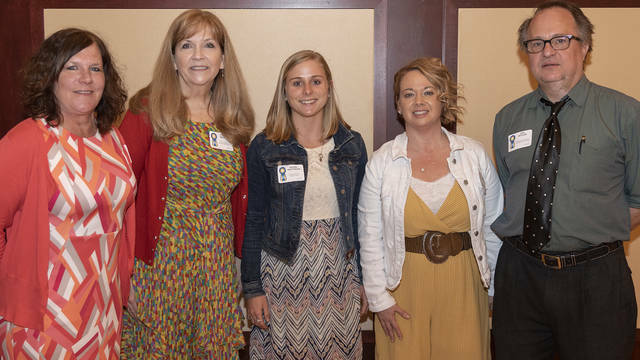 UW-Eau Claire’s College of Education and Human Sciences recently honored outstanding area educators and professionals who mentor education and human sciences students at the college’s annual awards reception April 18. Tom Kelly will present from noon-1 p.m. April 25 for UW-Eau Claire – Barron County's lecture and performance series on the Rice Lake campus. 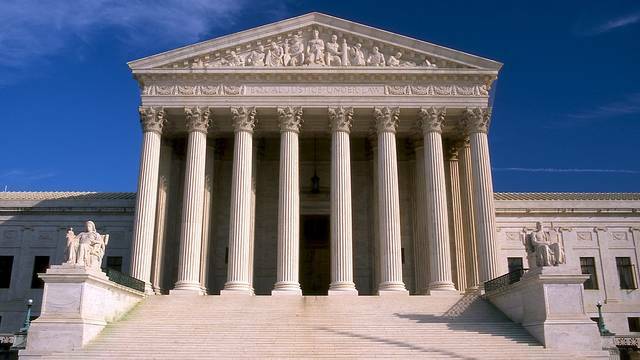 An upcoming U.S. Supreme Court case is the impetus for a panel discussion, “Implied Consent: Debating the Fourth Amendment and Blood Draws from Motorists Who Become Unconscious,” to be held April 25 at UW-Eau Claire.